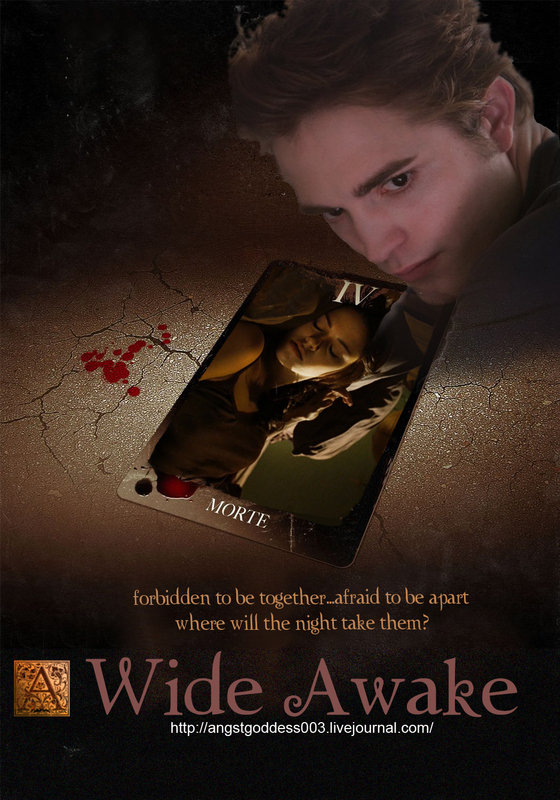 Wide Awake (twilight fanfic). Wide Awake - READ IT. HD Wallpaper and background images in the Twilight Series club tagged: twilight fanfic wide awake. This Twilight Series fan art might contain سائن ان کریں, پوسٹر, متن, چاکبورڈ, نشانی, تختۂ چاک, ڈاؤن لوڈ ہونے والے, مزاحیہ کتاب, منگا, کارٹون, ہالی ووڈ, and کامک بُک. What the hell is so amazing about that FF. It's honestly not that good. Very well written, yes, but not good enough to make it such a big deal. I wouldn't even consider it a Twilight FF since it's so OOC. I got bored reading and just stopped. It just seemed to get repetitive and 25 chapters in, it didn't seem to have a plot. Just the mystery as to why they can't sleep without each other. Just my opinion, but there are WAY better fanfics and they don't get really any attention. awesome, care to name them so we can all read them, or did you just feel compelled to complain? The Red Line, Realize, Too Late, Fight Inside,The Ex Factor, Bring Me to Life, My Brother's Best Friend, Resident Geek, A World Without Sound, It all Falls Down, Dangerous Affections, Love is like Watching Someone Die, Our Slumbering Hearts, Vampire Heart, What you Left Behind, Boycotts and Barflies, When no one else Cared, Camera Shy, Hello Stranger, No one saw the Pain, The Broken, Blind, Till Death do us Part, Echos of Silence, Etc... You get the point. Not complaining, just giving my opinion. I just think Wide Awake is overrated and it's ridiculous that this story is getting having fanart and whatnot being made for it. Sorry to break it to you, not EVERYONE has to be so in love with the fanfic. Don't be mad at me or anything, it's just the way I feel. and i don't think anyone would be mad at the way you feel sweetie, opinions are good and voicing them is your right (especially on the internet)...but you do sound a little hostile which is a shame, we all like the same things afterall, right? oh, and The Office...heehhee....i have to love that one, i'm a secretary! umm ok lol wat is wide awake?